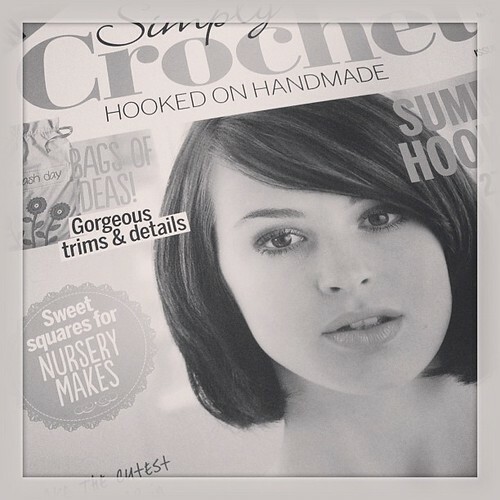 Issue 6 of Simply Crochet went on sale a couple of weeks ago now, but I've been a bit slow at keeping the blog up to date of late as I've been rushed off my feet with lots and lots of crochet! 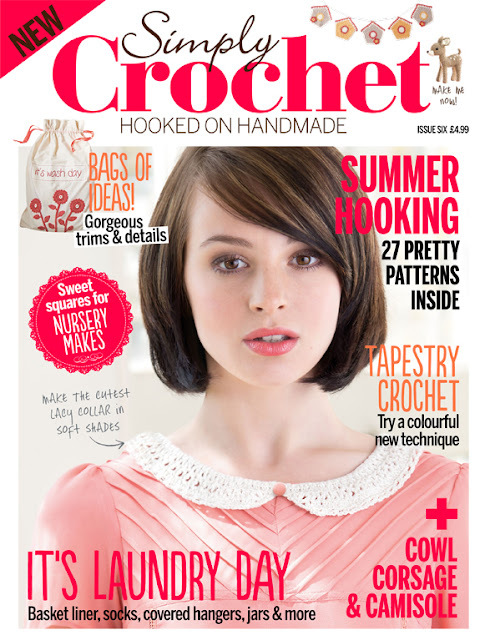 It's another gorgeous issue, full of great projects. 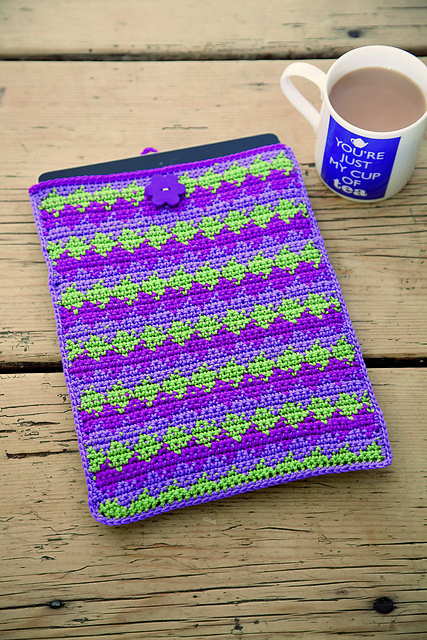 I can see why they have been so popular, they are made in double knit weight yarn so they're super quick to make up, worked toe up in one piece, there's no finishing, making them even quicker. 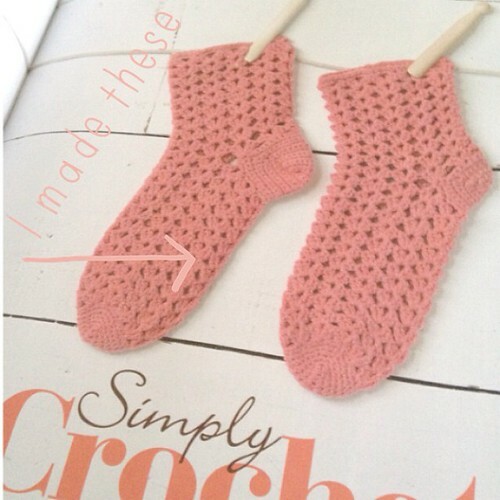 I've recently found myself to be quite the sock crocheter, it was completely by accident but I seem to have become the go to gal for crochet sock designs at the moment! Not that I mind one bit, I've grown to love creating socks very much indeed!